Ceramic bridges are a solution for missing or irrecoverable teeth with the support and strength of your remaining viable teeth. The bridge is shaped to blend into your smile, by following your bite pattern and resembling the appearance through custom color matched porcelain. In addition to restoring beauty, ceramic bridges also provide durability and restore tooth function. 1 Maximize the beauty of your smile. 2 Regain functionality of your teeth. 3 Restore missing or damaged teeth invisibly. 4 Build upon the strength of your healthy teeth. 5 Prevent shifting due to missing teeth. 6 Blend seamlessly with your existing teeth as they are custom crafted. Keeping the process as easy and painless as possible is our highest priority. Using a local anesthetic, we will prepare the tissue, gums, and affected teeth for the procedure. Once numb, our tools will not cause you discomfort during the procedure. For a successful bridge, the ceramic bridge must be anchored to two strong anchor teeth, known as the abutment teeth. 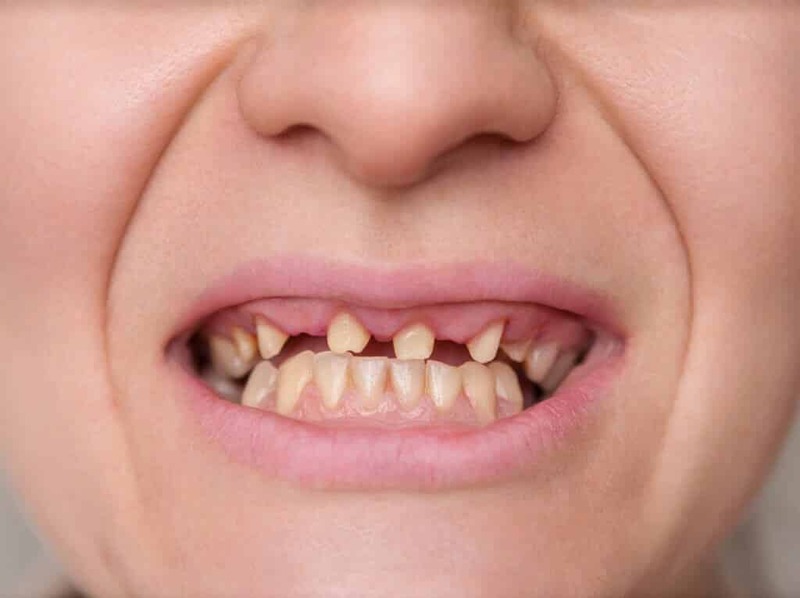 Essentially, both of the abutment teeth will have crowns slid over them to hold the prosthetic tooth, also known as the pontic, which will fill the space of the missing or compromised tooth. For the abutment teeth to be able to have the crowns, some of the existing tooth enamel will be carefully removed. During this process, we will manage moisture while ensuring cleanliness and your comfort. At this point, we will be ready to make accurate impressions so the crowns, bridge, and pontic can be crafted. This custom ceramic bridge will be made in a lab to fit your smile and match your existing tooth color. 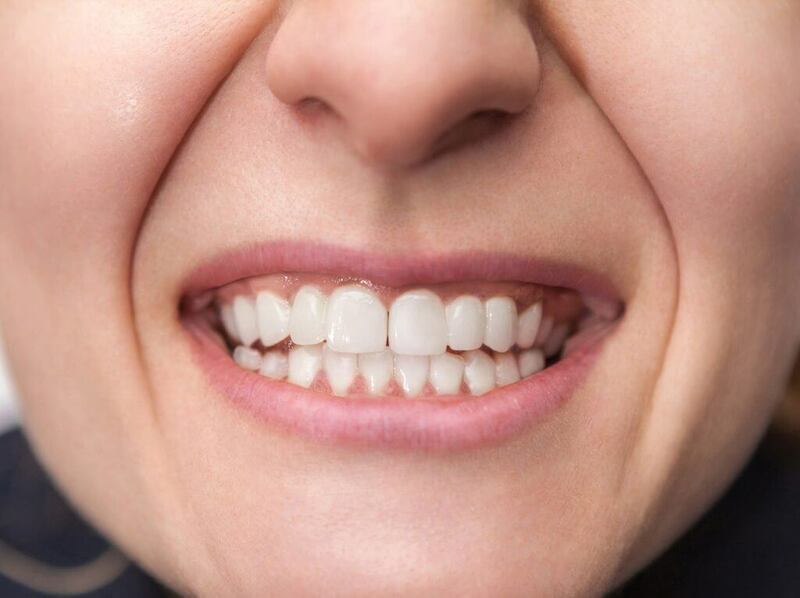 Since the custom ceramic bridge will not be ready instantly, we will place a temporary bridge to maintain your smile's appearance and function as well as keep the prepared area safe from damage or bacteria. When your custom ceramic bridge is perfected, we will remove the temporary bridge and place the finalized one. The bridge will be secured with a cement and bonding material and then hardened using a curing light. We will meticulously check the fit to make sure your smile not only looks amazing, but also functions properly for chewing. If you are interested in ceramic bridges, schedule a consultation to explore the best restorative dental options for restoring your tooth function, improving your oral health, and maximizing your appearance.